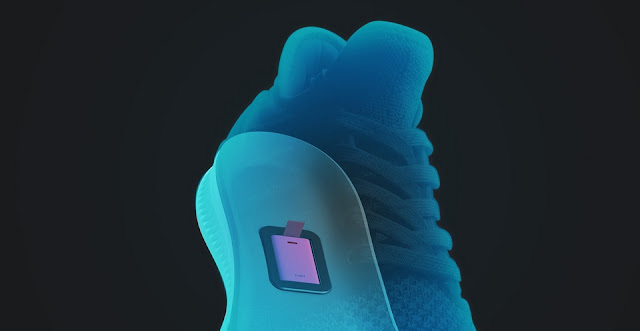 Technology evolution and innovations can’t be stopped, We have seen great tech from movies come alive, like the Nike automatic self lacing shoe . Xiaomi is famously known for their smart phones series the Xiaomi Mi Note , Xiaomi Mi Mix or Xiaomi Redmi Note 4X. Xiaomi is not new in producing wearable tech, the $20 Mi Band is a trendy tech popular worldwide. Xiaomi offer great value for money. A proof for that is a series of smart sneakers, MiJia Smart Shoes, which pack smart chips developed by professionals from Intel Corporation to automatically detect and catalog your workouts and give you absolute comfortably while retaining your elegant fashion styles. 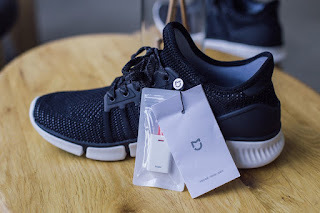 The Xiaomi's smart shoe is not just a fashion buzz, an Intel Curie module, a coin-sized 32-bit SoC based on the Quark SE platform that has a 6-axis sensor, accelerometer, and gyroscope IPCore chip is installed into the sole of the sneaker. 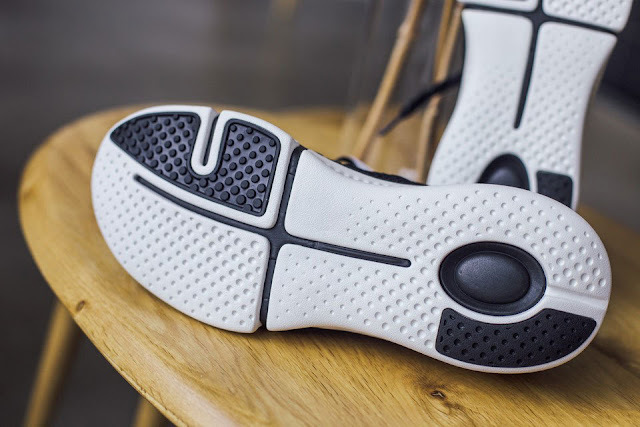 It is calibrated to the pressure your body weight gives each time you step. The shoes will collect information after the first step you make. The sensors that measure motion are responsible for the accuracy of data collection. The received information is sent to the synchronized smartphone (via Bluetooth LE.) , where with the help of a special mobile application, you see your daily number of steps, traveled distance and the number of burned calories. The smart shoe is water and dust resistance. It as a rating of IP67,which means that it's well protected from moisture and dust. 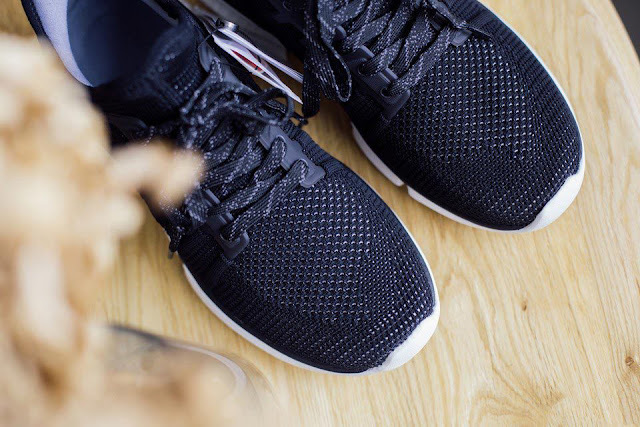 so do not need to worry while walking or jogging in a muddy or swampy area. 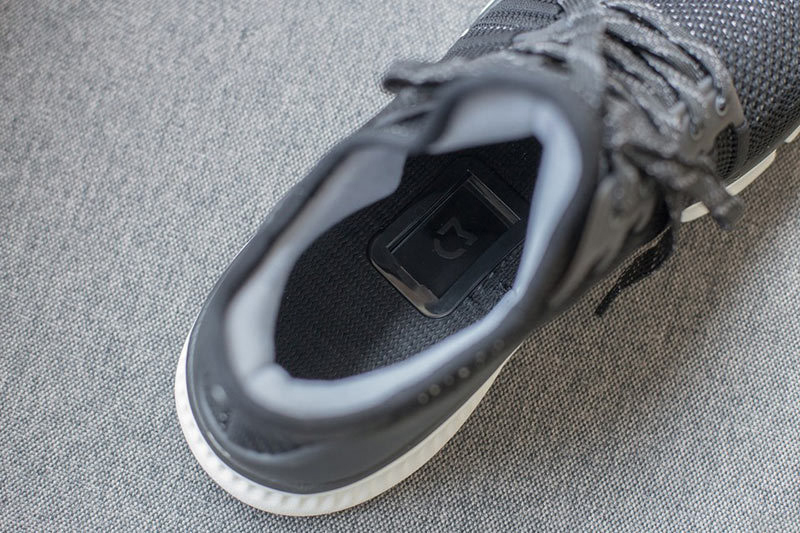 Xiaomi Smart Shoe is equipped with a reflective strip on the back and on the laces. to ensure your safety if you running at night or dark environment. 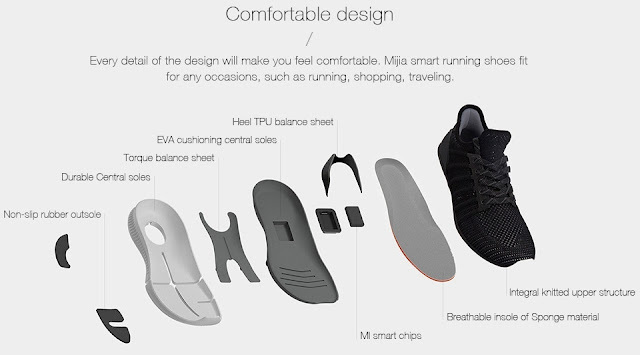 Xiaomi Mi MiJia Smart Shoe is very comfortable the upper part of the sneakers is made of a combination of elastic corduroy and SBR (styrene-butadiene rubber). 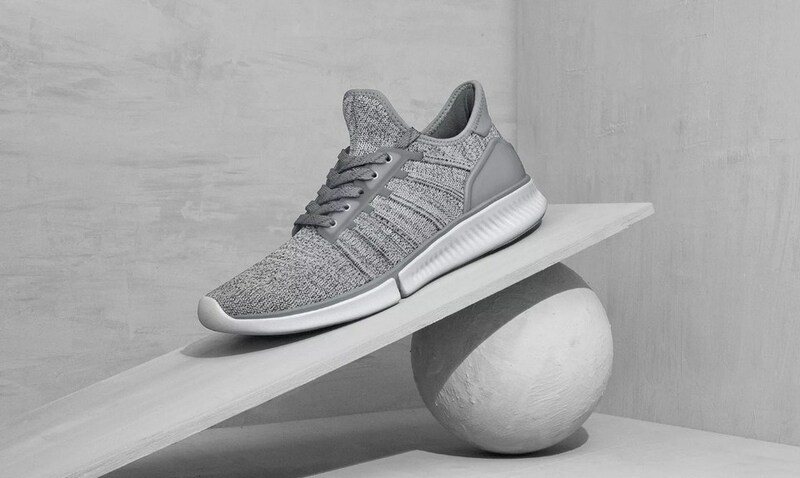 The outer section of the heel is equipped with a polymeric pad that protects the heel cord and improves foot fixation that protects you from spraining your feet. 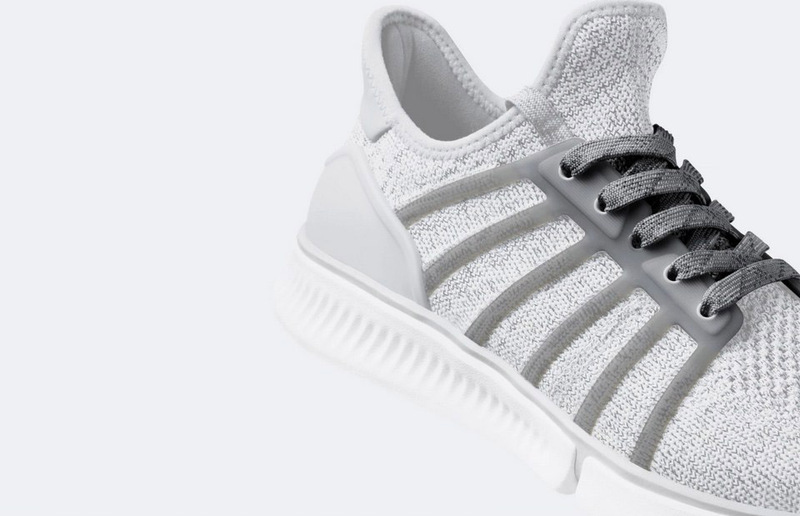 The weight of a men’s shoe of 42 size is 278 grams while the female version of the shoe 37 size is 213 grams.